Who Is Appropriate for Treatment? How Is the Treatment Theorized to Work? What Are Traumas for Young Children? 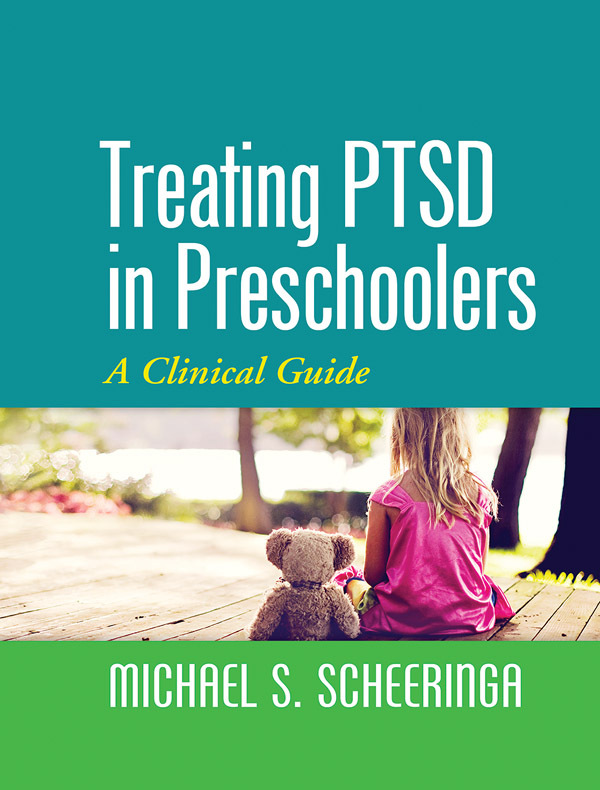 What Do We Know about Assessing PTSD in Young Children?